Dear Jason, Juma was lucky to have a human friend like you–it sounds like you understood him so well. I grew up in rural MA and our dogs always ran free–no leashes, no restraints. They often got into trouble (my dad, brothers, and I drove to NH to pick him up after Lucky went on one very adventurous carousing wilderness hike) and we lost a few to car accidents and other mysterious illnesses. I’ve never wanted a dog since then for the reasons you state. 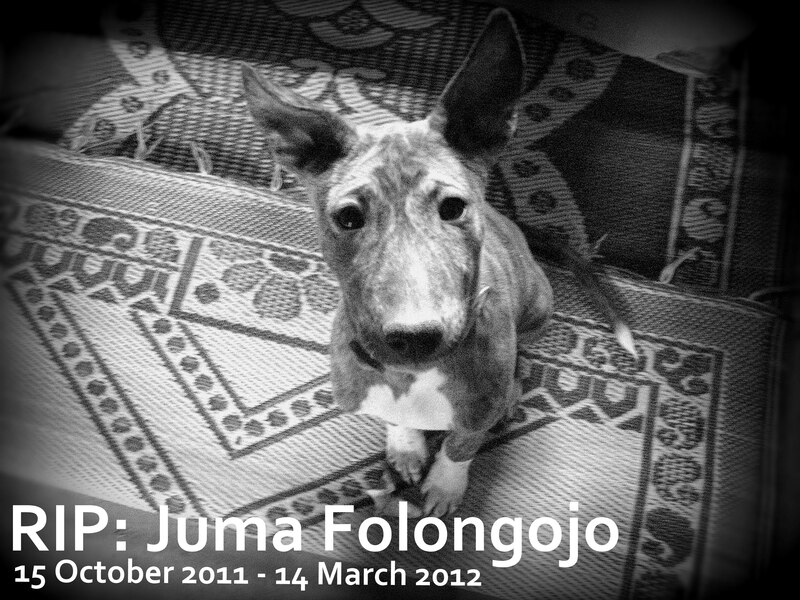 Juma had a great life. I am sorry for your loss. Carole R.